Buy the eBook here or get the paperback version on Amazon. You’re walking across the parking lot in a hurry to get to your car. You see a shiny coin on the floor. Do you stop to pick it up or do you leave it? If you’re superstitious, most likely the little voice inside of you will insist you pick it up. If you’re in a hurry, but you think every penny counts, you’ll probably stop to pick it up. But, maybe you think it makes no difference whether you do or you don’t. Maybe you think, “It’s just a coin…” and keep walking. Think again. If you’re leaving money on the floor or not taking notice of your own Money, chances are your relationship with Money is strained. Do you have Money, but never have enough? Do you constantly find yourself wondering where your next dollar is going to come from? Do you want to be able to tap into an abundant world where you never have to worry about Money again? Money Blues to Blue Money is not your typical Self-help, How-to, Step-by-Step workbook reading. 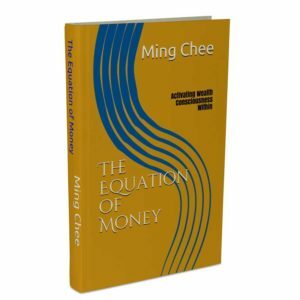 This is a story that revolves around the author’s own personal experience from struggling financially to financial independence and how she discovered the equation of Money. She shares her lessons, her “ah ha” moments, her revelations, and most importantly her practices for tuning into an everlasting connection with Money. 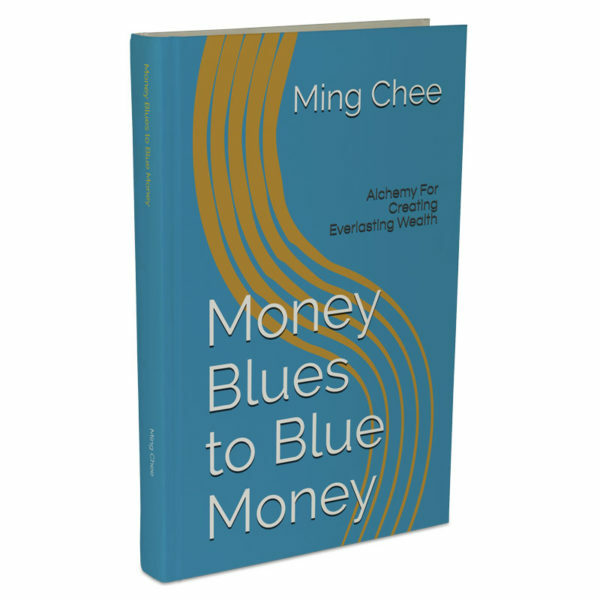 Dr. Ming Chee changed her relationship with Money and believes everyone has the power within themselves to do the same. This book will discuss how to remove Money blocks, unkink your Money vibe, and save yourself from the Money gremlins who are constantly keeping you away from Money.